DLG Multi Speciality Finishing School in Association with Karnataka Veterinary, Animal and Fisheries University offers a Unique Program for the students. It prepares Veterinary Doctors to handle new and emerging challenges in the VET World. 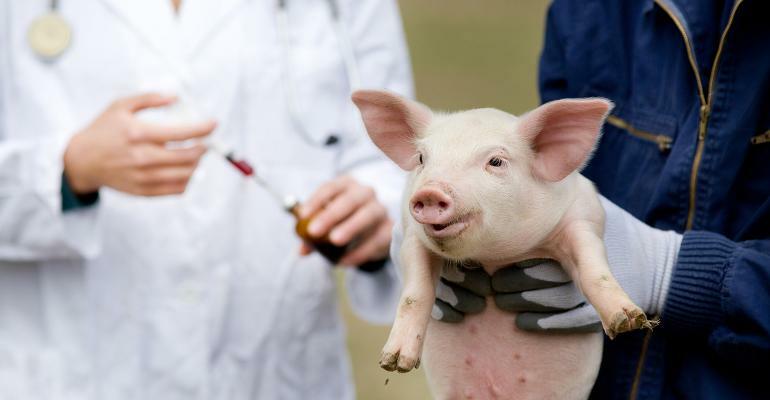 The program offers Breeding Technology, Farm Management, Surgical and Non-Surgical Procedures under the guidance of Breeding Scientists and Surgeons.